Baby or child dedication is a way to commit one’s child to God. In this service, parents express their understanding that their children belong to the Lord and that they have been entrusted to raise them well. They express their intent to raise their child up in the Lord, with the hope that he or she will come to faith in Jesus. 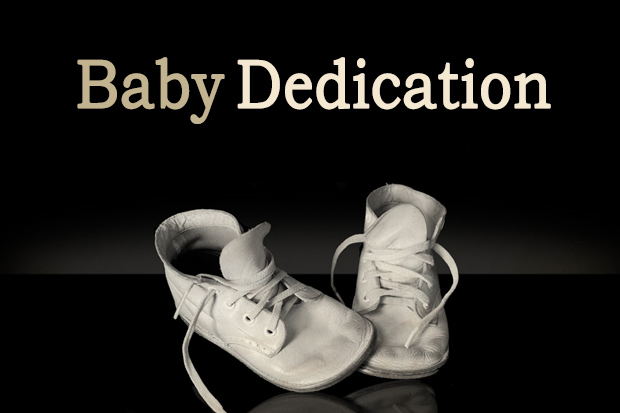 Baby dedication is also a way for the congregation to join in prayer for the parents and child as well as commit to being a supportive community of faith.